Furniture is one of the major investments we make in a lifetime, so it's not a bad plan to consider the environment when purchasing it. 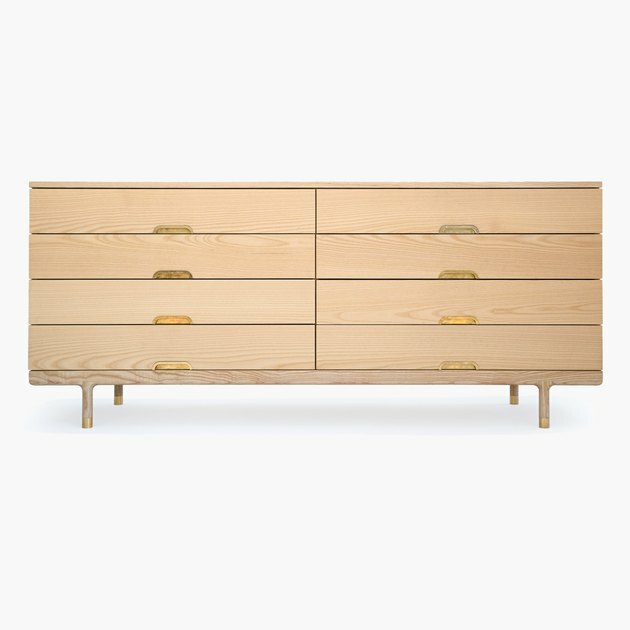 Eco-friendly furniture includes pieces that have been certified as sustainable by industry-specific councils, incorporate reclaimed wood, or are made of quick-growing bamboo, just to name a few. 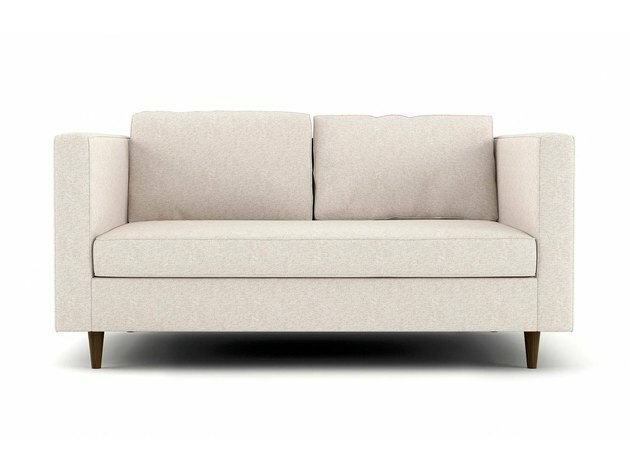 The mainstream shopper may find it a bit tough to track down eco-friendly furniture, but don't worry — we've done the heavy lifting for you. Below, 15 of our favorite sustainable pieces that fit a variety of home styles. 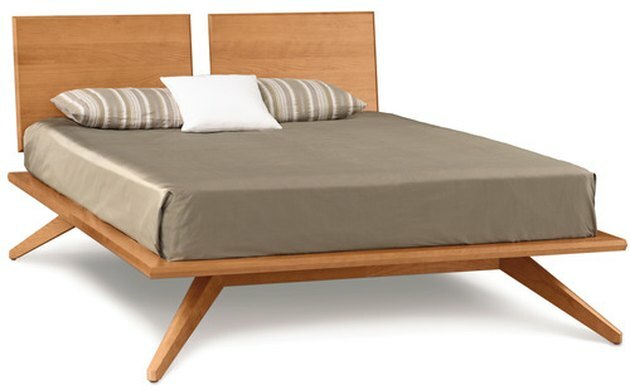 The deeply splayed legs on this bed are described as an "engineering feat," and we don't doubt it. Plus, it's Greenguard certified for low chemical emissions. 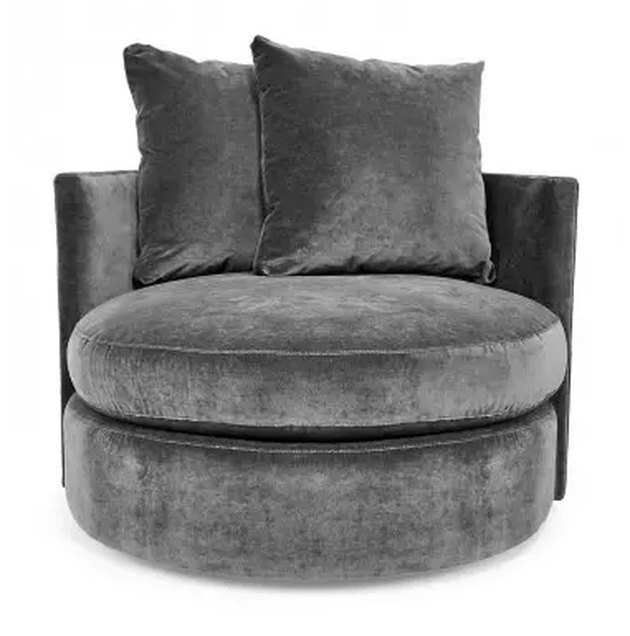 This beautiful chair was inspired by the boudoir of a 1940s starlet. It's handcrafted using wood from responsibly managed forests. When a day in Malibu is just too out of reach, this outdoor dining set will bring the same vibes right to your backyard. Made of eucalyptus hardwood, it's Forest Stewardship Council certified. 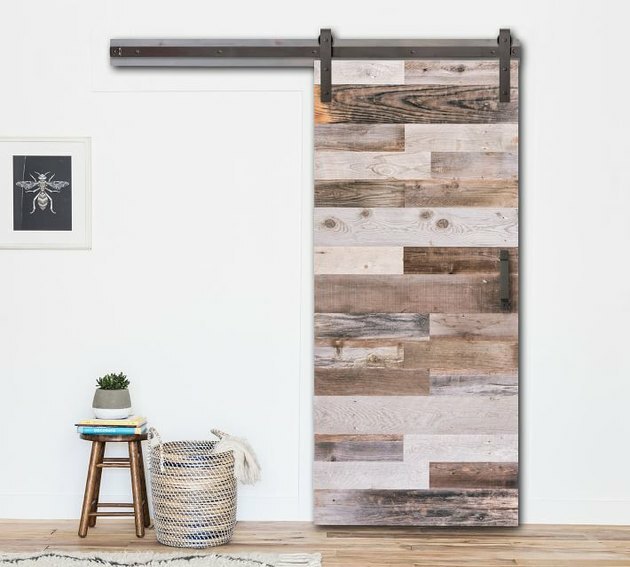 A barn door is the finishing touch any farmhouse-style home needs. This beautiful one is made of reclaimed wood. 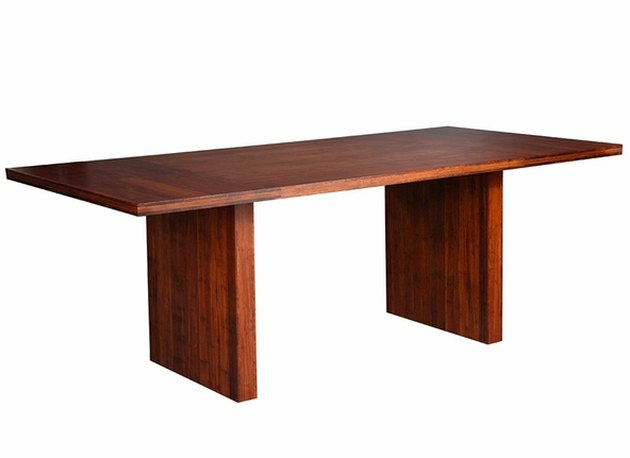 A solid mango wood dining table will last a lifetime and beyond. 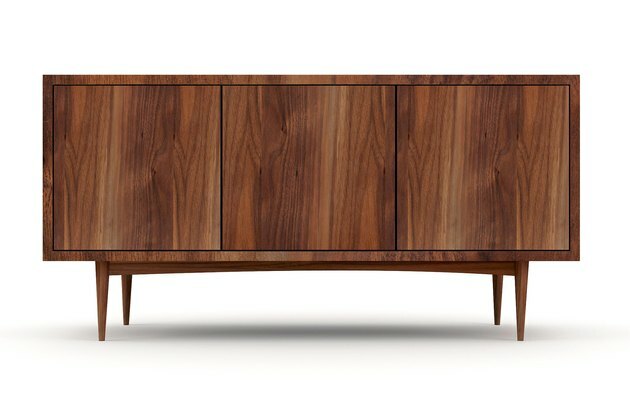 This wood is typically discarded after the tree's short fruit-bearing life, but Crate & Barrel uses it for beautiful furniture instead. 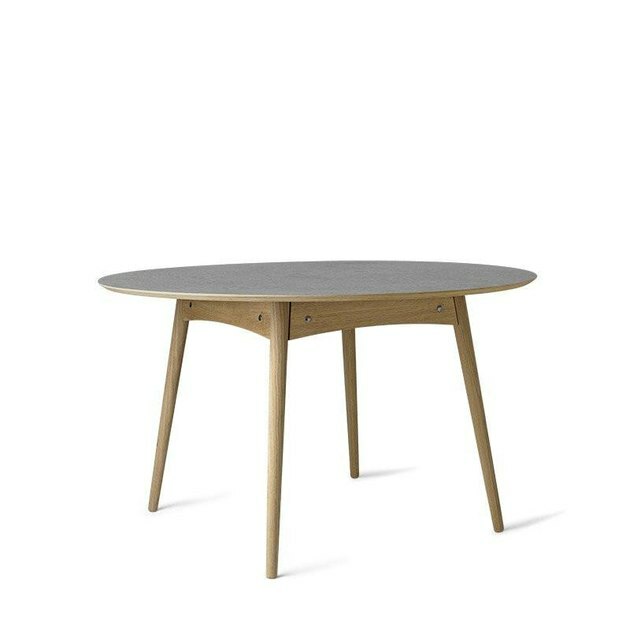 The linoleum that tops this Danish-inspired dining table is eco-friendly. 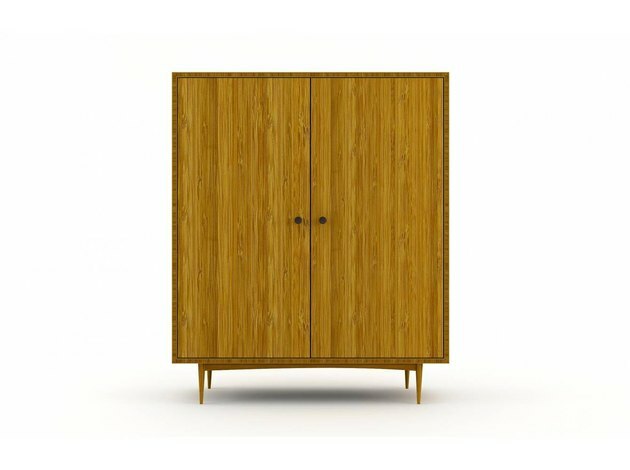 Craftsmen in Los Angeles use quick-growing solid bamboo or domestic hardwoods to construct this storage system. "Sustainable" and "bamboo" go hand in hand. 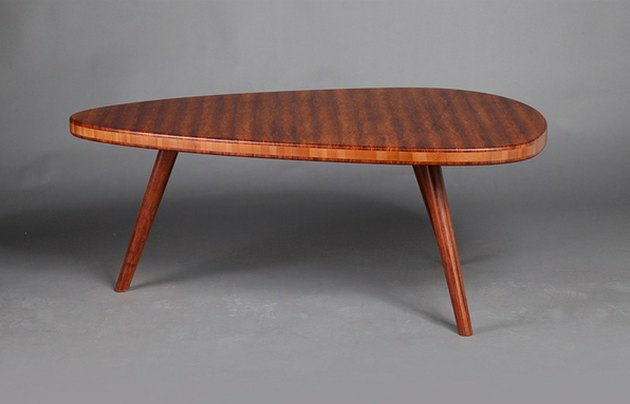 You'll love this bamboo coffee table as much as it loves the planet. 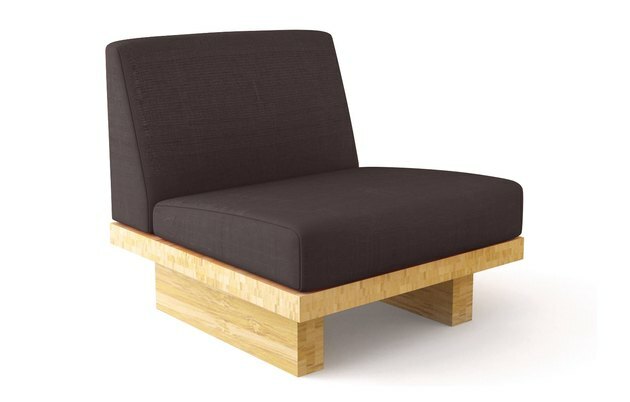 Everything from the cushions to the hardwood frame on this loveseat are eco-friendly. 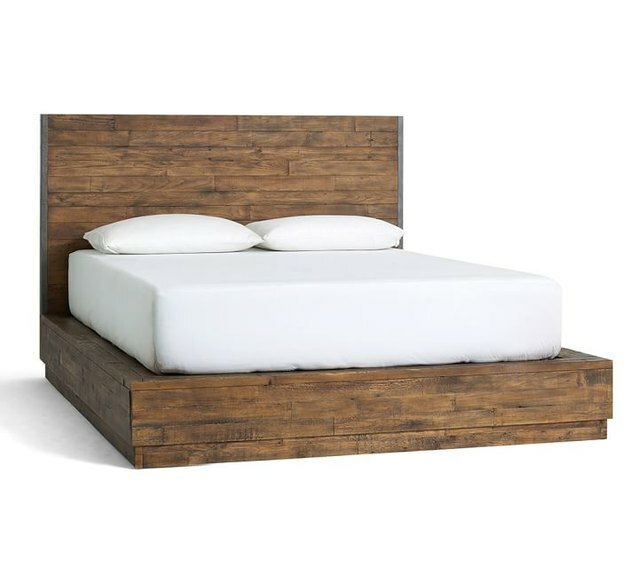 The pine wood on this bed is reclaimed from shipping pallets, but you'd never know it. 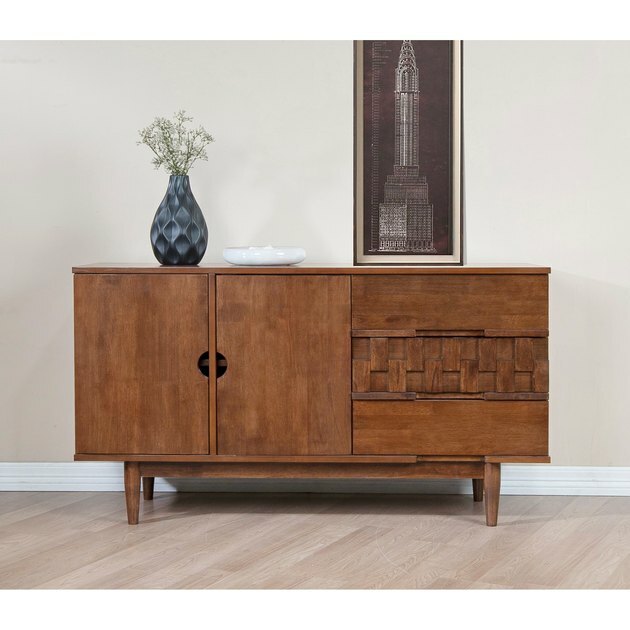 This reclaimed Malaysian rubber wood (we're serious) buffet has a beautiful form and texture. While sitting in this sustainable bamboo chair, you feel a sensation of floating because of its stilted base. Here's another sustainable bamboo find. 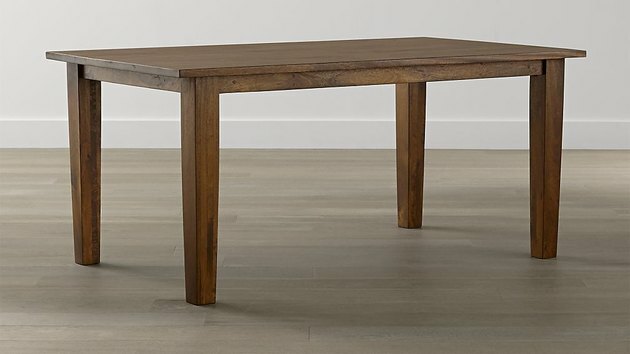 This contemporary dining table comes in several sizes. This hardwood armoire is treated with no harsh chemicals or fire retardants that are bad for the environment.